Customer/Job mapping is done for you during the initial sync. 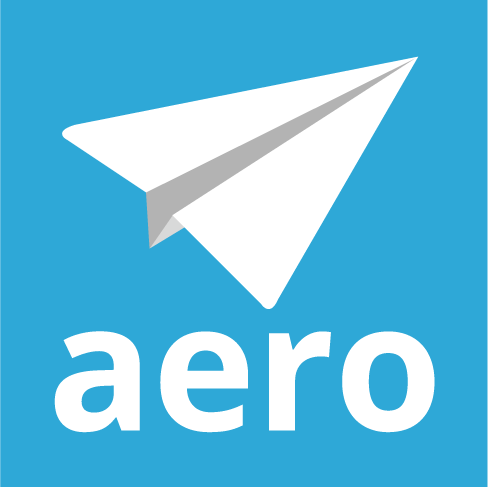 Aero will bring in your TSheets Jobs/Customers and will match them to existing Aero Customers or create new ones. Learn more about the way the Customer (Job) sync works. Choose whether or not you want to auto-sync time. If you want time to automatically sync from Aero to TSheets, navigate to Setup > My Company and check the Auto sync time box. Learn more about how the time sync works. Map your Aero Team Members. Navigate to the Edit Team Member screen to match each Aero Team Member to the corresponding TSheets Employee. Choose the correct name from the TSheets Entity drop-down. Note that you can only select an existing TSheets Employee from the drop-down. New Employees are added in TSheets and then synced to Aero from the Manage Integrations page. Map Service Items. Navigate to Setup > Aero Types and match each Aero Type to the appropriate TSheets Service Item. Map Classes (Optional). If you have Classes required in your TSheets account, edit your Aero Types so that each one is connected to a TSheets Class. If you have advanced tracking turned on in your TSheets account and have fields called something other than “Service Item” or “Class,” contact support to match those fields in your Aero database. Why is my Time not syncing to TSheets?